1. 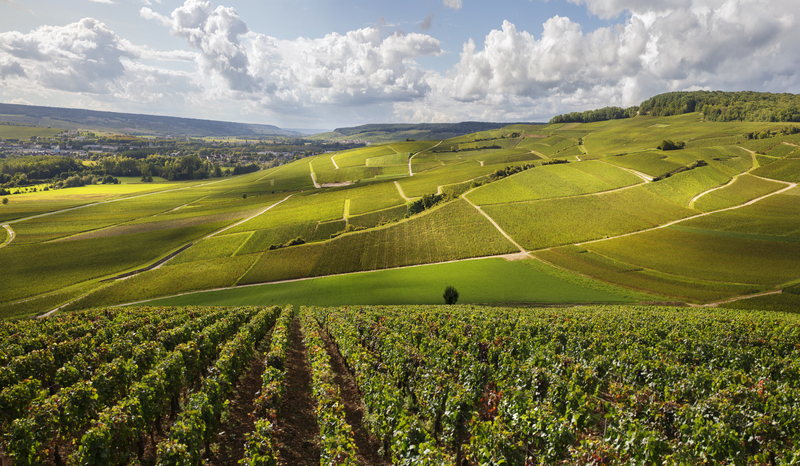 While champagne is often much more expensive than regular white wine, the process of production is almost the same. However, champagne undergoes a second process of fermentation to create the famed bubbles. 2. The most expensive bottle of champagne ever sold cost over $2 million. We hope that savored every drop! 3. Champagne can only be called champagne if it is from the specific region in France named Champagne. The grapes are also grown there and the soil was once part of a historic sea floor and makes for per fect conditions for the best grapes. 4. 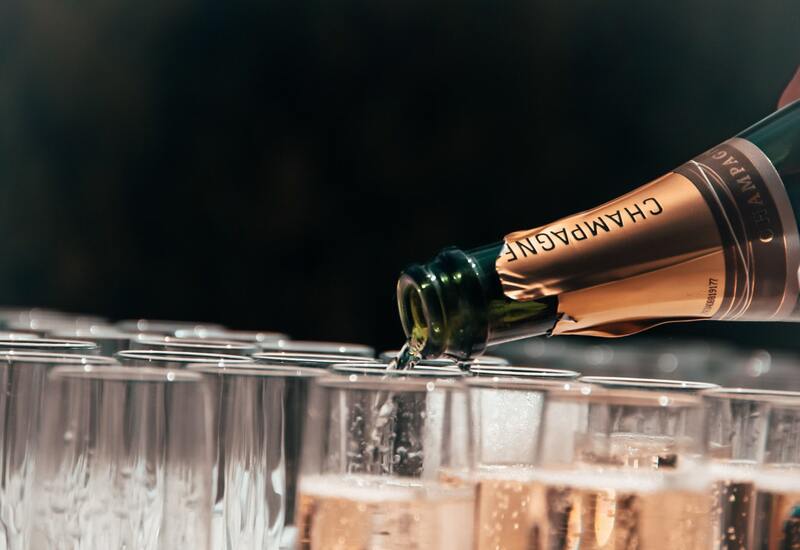 There is some evidence to show that three glasses of champagne a week can help reduce and even reverse memory loss – the reason for this is not fully understood by researchers. 5. 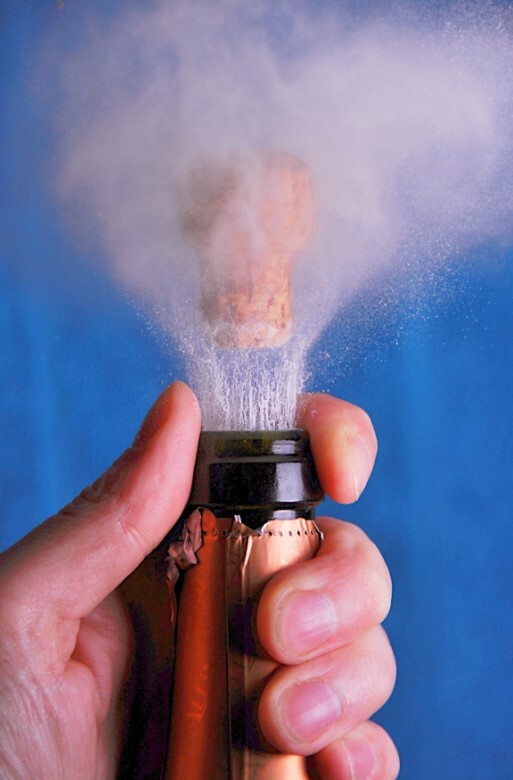 The popping of a champagne cork is always a magnificent event and the cork can often fly out at some speed. One cork was reported to have flown over 54 meters – over half the distance of a football pitch. 6. Champagne takes a long time to mature and thus has to be produced a long time in advance. It is thought that there are currently over 1000 bottles of champagne in storage across the world.